Very Good. 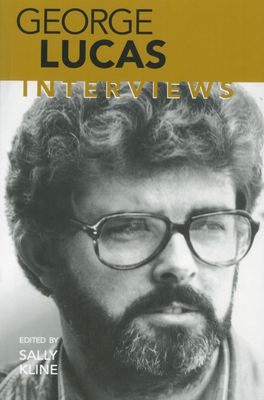 George Lucas: Interviews (Conversations with Filmmakers Series), 1999-08-30. Trade paperback (US). Glued binding. 264 p. Conversations with Filmmakers (Paperback). Good. 1578061253 Bumped and creased book with tears to the extremities, but not affecting the text block-GOOD. New. Trade paperback (US). Glued binding. 264 p. Contains: Illustrations, black & white. Conversations with Filmmakers (Paperback).